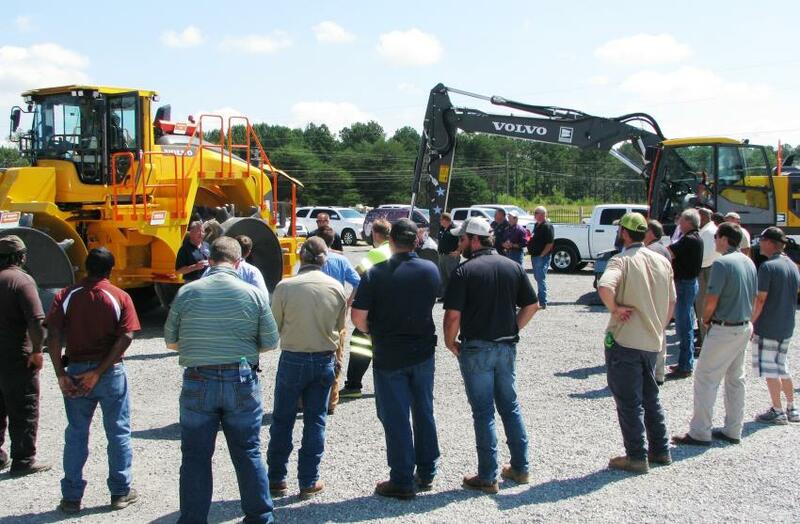 Cowin Equipment Company hosted a crowd at the Brick Haven Event Venue in Cullman, Ala., to unveil the new Volvo LC450H landfill compactor on Aug. 30. This machine originally made its debut at WasteExpo earlier this year, and now, finally made its way to Alabama for the event. There are only a couple of these machines currently on the job in the Midwest, so this is the first time many independent and municipal landfill operators in the South have had an opportunity to see the machine. Cowin representatives, ownership and management, as well as representatives from Volvo and Terra Compactor Wheel Corp., were on hand to provide a comprehensive demo of the machine. Terra Compactor Wheel Corp. is the company that Volvo has partnered with for components such as bumpers, striker bars, steps, hand railings, belly guards, radiator guards, compactor wheels and blades on the all new LC450H landfill compactor. Guests were well fed at the event, goody bags were provided and lots of accolades for this machines were given by the attendees as they departed. 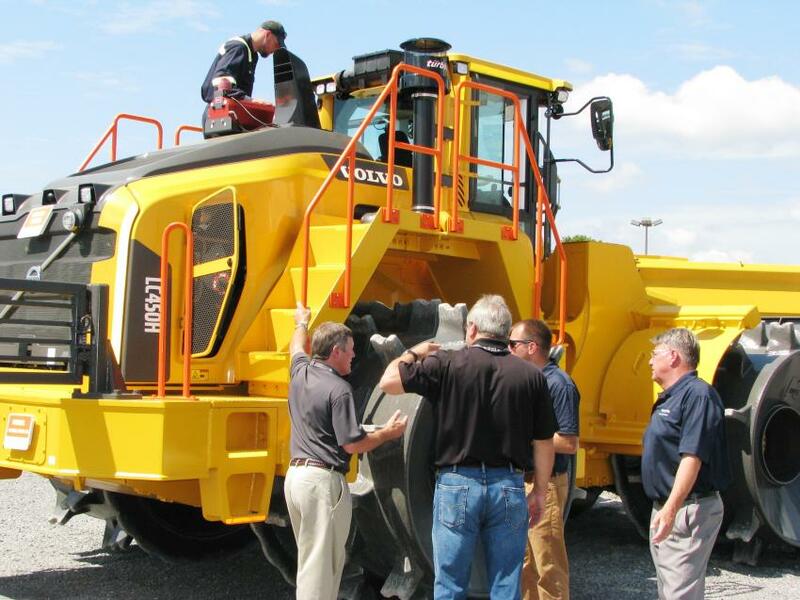 Attendees were all over the new Volvo LC450H landfill compactor and had lots of questions about Volvo’s newest machine. 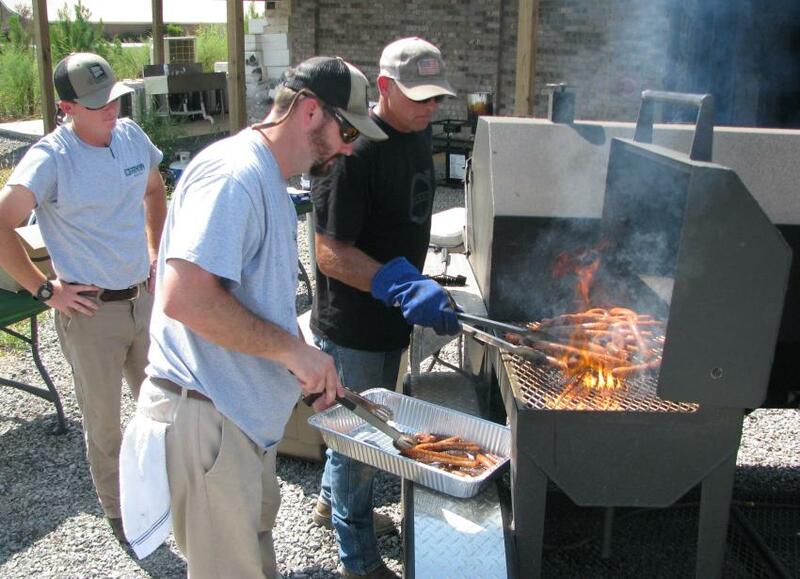 The Cowin grilling team traveled to this event to make sure the crowd was well fed. 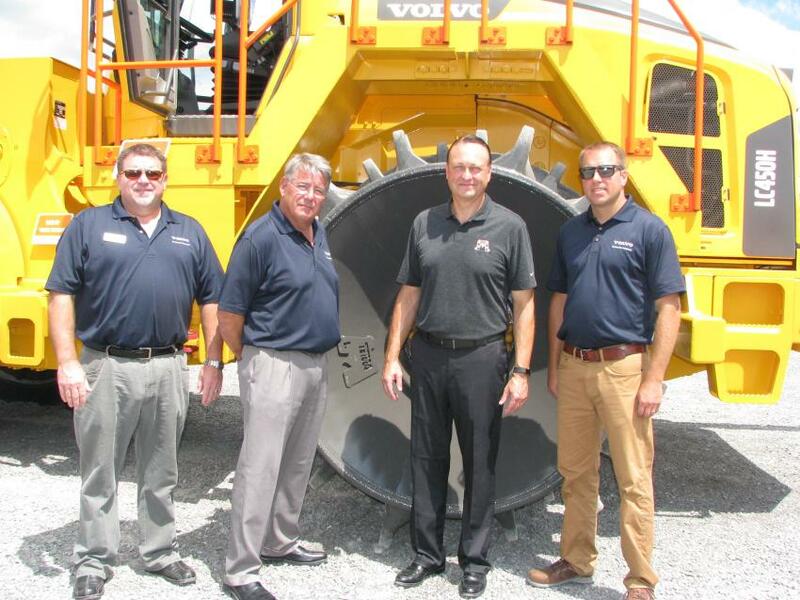 (L-R) are: Blake Walker, Brantly Clay and Todd Roberts of Cowin Equipment’s Birmingham, Ala., headquarters location. Tim Jenkins, of the Huntsville, Ala., branch, was too busy grilling to be photographed. Talking about the new machine (L-R) are: Lance Sanders, Waste Management, Lake, Miss. ; Todd Cannegieter, Volvo product support manager — special applications, Shippensburg, Pa.; and Gary Jones, also of Waste Management. 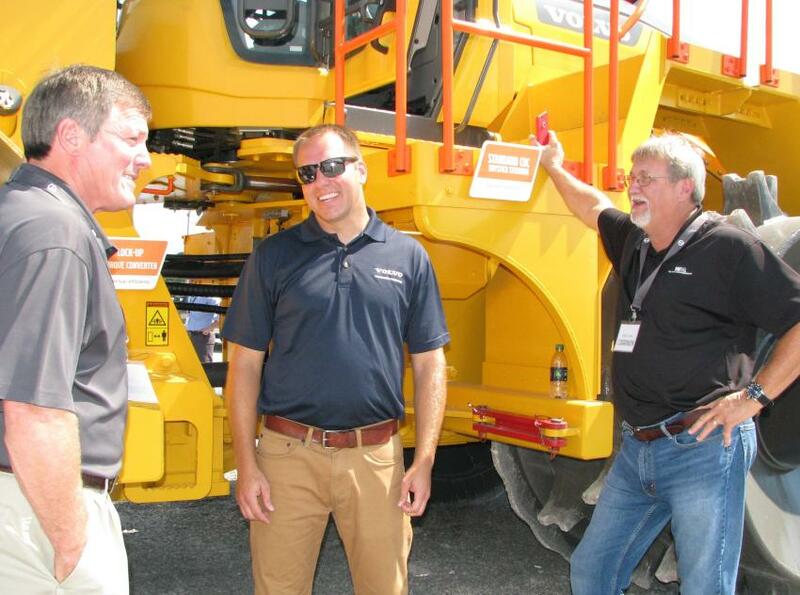 Volvo and Terra representatives who came out to conduct the demonstration of the new Volvo compactor included (L-R): Brett Gilbert and Mark Debrosse of Volvo; David Sonnentag of Terra Compactor Wheel Corp.; and Todd Cannegieter, also of Volvo. Attendees congregate around the landfill compactor as Volvo representatives provide an in-depth walk around of the machine. 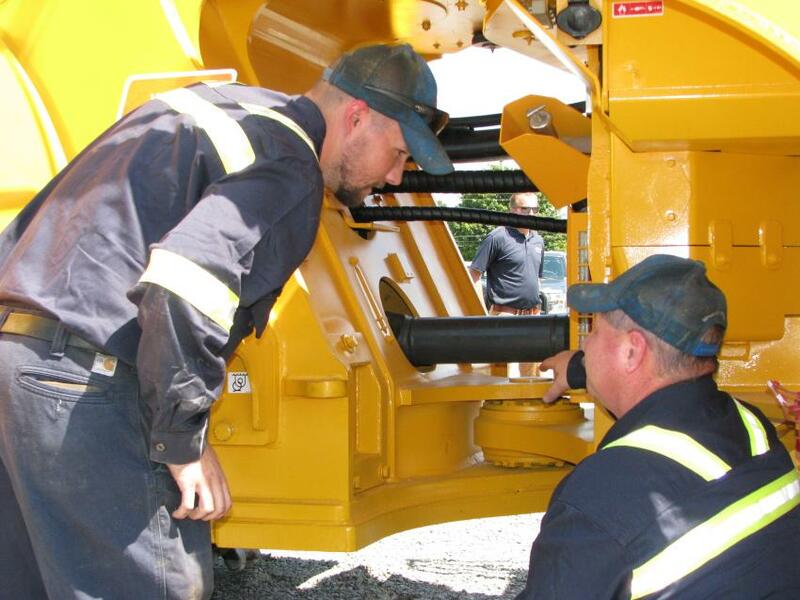 Looking over the drive train and the articulation point of the machine are Wes Williams (L) and Scott Jessmer, both of Republic Services, Sand Valley Landfill, Collinsville, Ala. Even the mayor of Cullman, Ala., and some of his staff turned out to join the Cowin staff for this event. 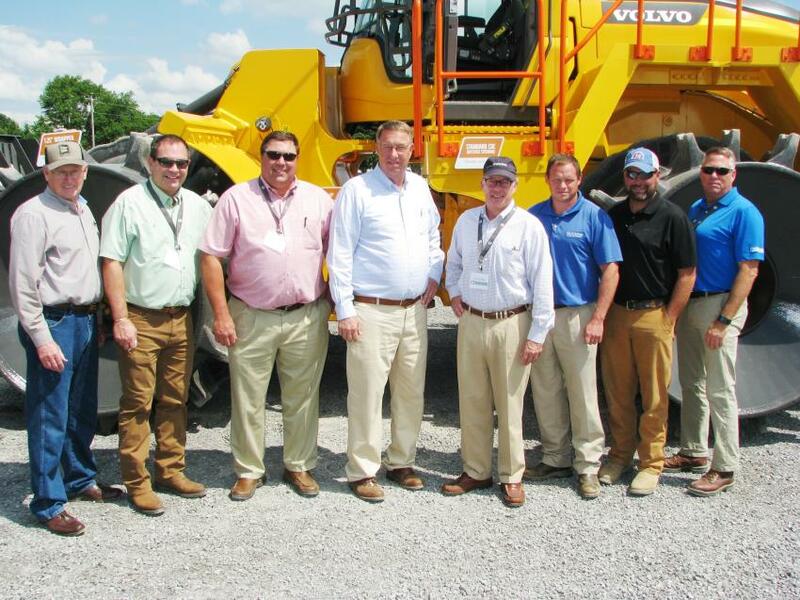 (L-R) are: Terry Cantrell, Tim Gann and Randy Rockwell of Cowin Equipment; Cullman Alabama Mayor Woody Jacobs; Jamie Cowin, Cowin Equipment; Chris Freeman and Adam Boyles, city of Cullman, Ala.; and John Edwards, Cowin Equipment. 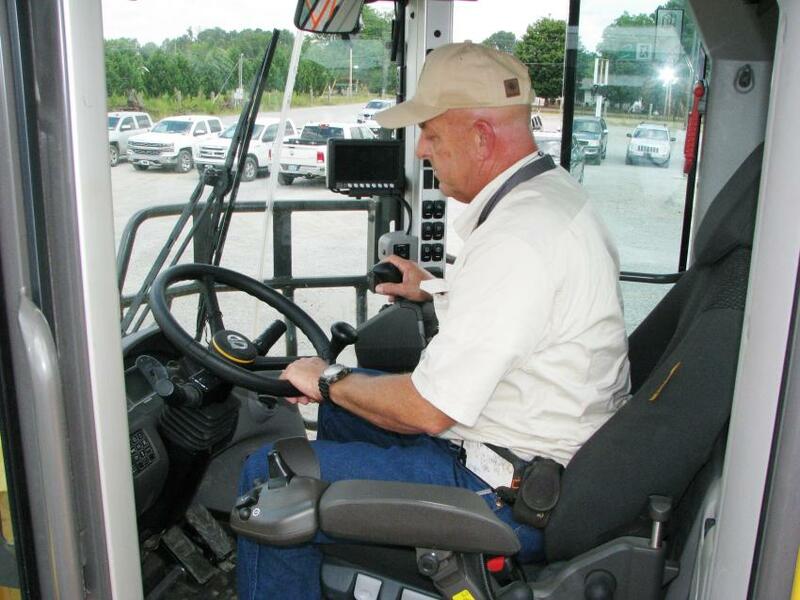 Jeff Phillipi of the Santa Rosa County Environmental Department, Milton, Fla., raved about the cab design and said the visibility was excellent. 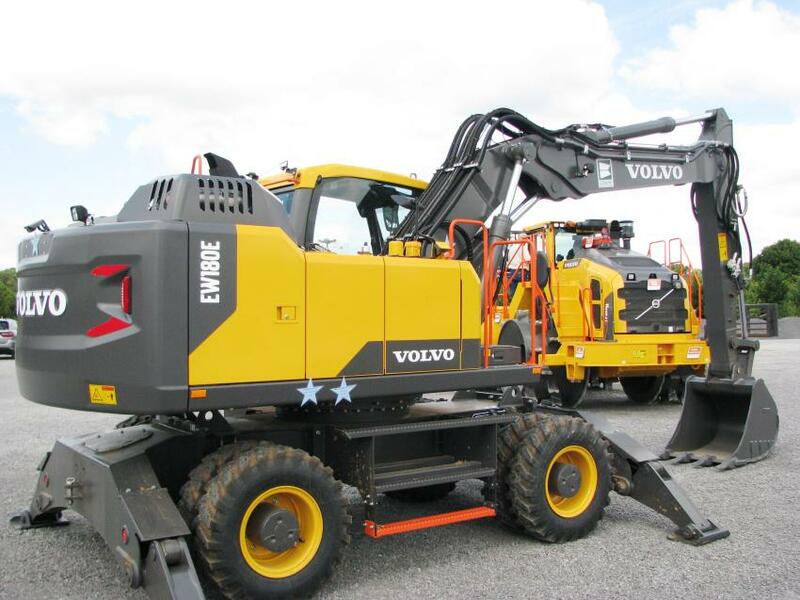 Another Volvo product on display at the event, a Volvo EW180E, is actually part of a new machine delivery and the second of two wheeled excavators purchased by Cullman County, Ala.
Can Stacking Concrete Store Energy?